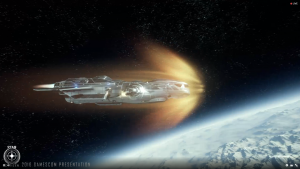 Star Citizen is once again taking large steps towards their final product with an announcement today at Gamescom, the annual gaming trade fair held in Germany. Even though 2.5 is still being tested on public test servers, Cloud Imperium Games announced, today, that the game would skip version 2.7 and move straight into Alpha 3.0 which will be released this year. 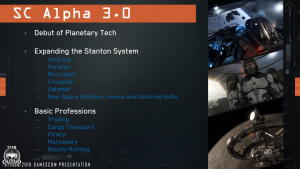 In short, Alpha 3.0 is aiming to implement the first proper star system, and its accompanying tech, along with the game’s basic professions. 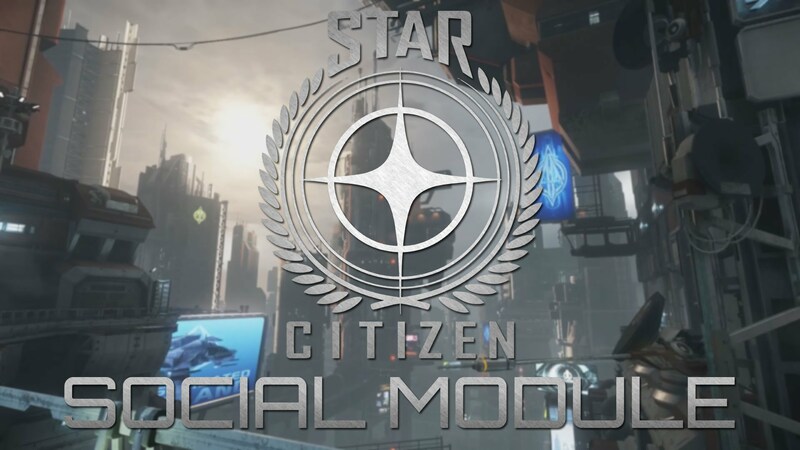 For those not following Star Citizen’s development closely, this essentially means that most of the game’s core mecahnics will be available in 3.0. That’s not to say that CIG doesn’t still have lots to do and a lot to optimize before the game can be considered retail ready, but it’s a very large step forward. 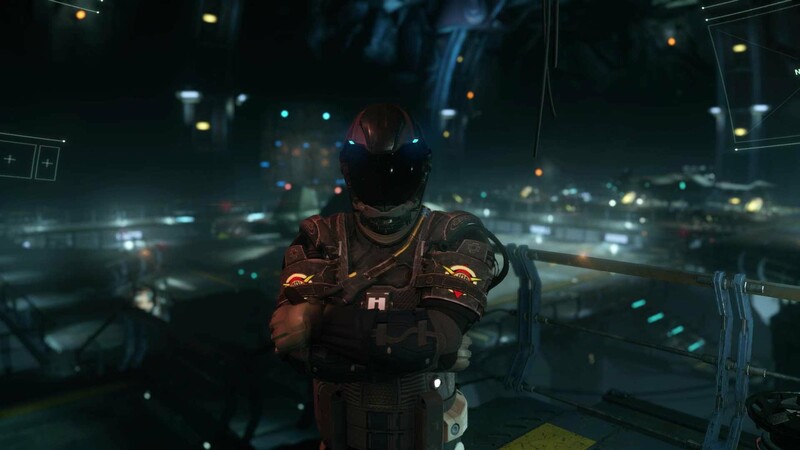 If, like many, you’re skeptical about whether or not Star Citizen can deliver on the bulk of its promises, Alpha 3.0, while not the game’s final say by a longshot, will be something to keep your eyes on. Some Alpha 2.6 news also crept into the announcements today. 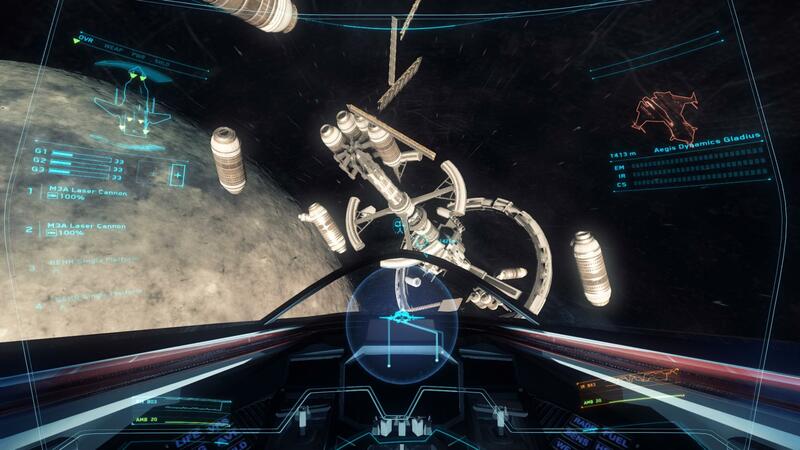 Specifically that Star Marine is confirmed for Alpha 2.6, and Arena Commander will be getting a new game mode. Also, here is some cool planetary landing tech that was shown off during the live stream. Star Citizen moving ahead with big plans for the end of the year is all well and good, but what is currently going on with the game? 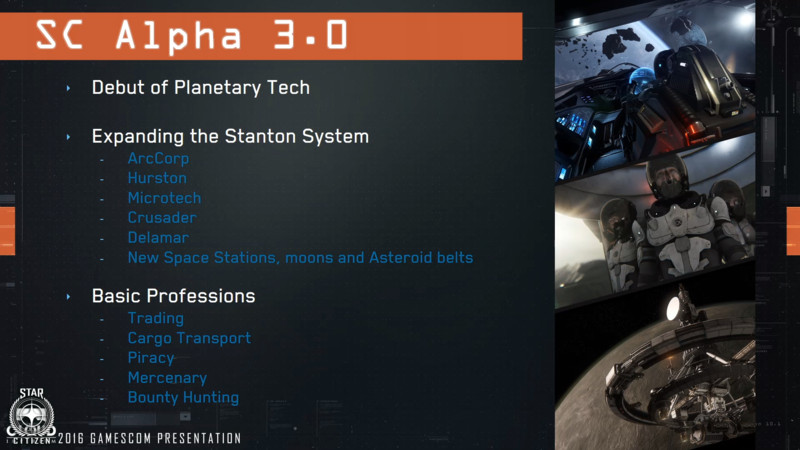 The short answer is Alpha 2.5 which represents the most recent incarnation of Star Citizen, currently being tested on the PTU.